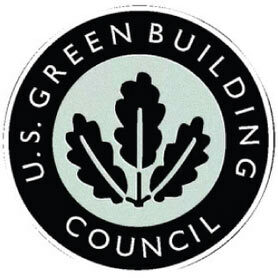 The U.S. Green Building Council’s Leadership in Energy and Environmental Design, or LEED, designation has gained international acclaim as the leading green building credential system and recently surpassed 1 billion s.f. of certified space. In 2011, 25 percent of all new construction and 1 percent of all existing buildings are on track for certification. By USGBC calculations, 1 million s.f. 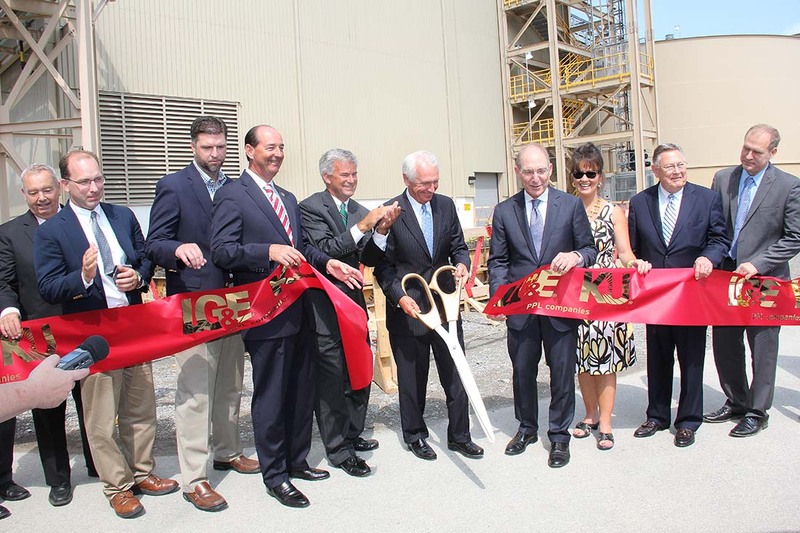 a day certifies to LEED. More than 3,000 projects have certified outside the United States. LEED project statistics are eye popping and an important indicator of public and private adoption, but who are the people behind LEED? It begins with the Washington, D.C.-based non-profit USGBC, whose motivating mission is that “buildings and communities will regenerate and sustain the health and vitality of all life within a generation.” There are 79 chapters throughout the United States, 17,000 national member organizations and 30,000 individual chapter members. LEED International was unveiled in 2010 with 19 countries participating. Here in Kentucky, we have more than 100 commonwealth-based national member organizations and 286 individual chapter members. Individual member volunteers support this mission on the front lines with education, advocacy and outreach programs. Beyond members, another group vital to the process is the 147,107 LEED Accredited Professionals worldwide. While projects are certified at various levels, individuals in several professional and construction sectors can achieve LEED Accredited designation. The Green Building Certification Institute administers these project certifications and professional designations. The initial Accredited Professional (AP) credential was augmented in 2009 by a Green Associate (GA) designation – creating an entry point demonstrating knowledge of green building principles, practices and LEED. More than 18,000 already hold a LEED GA credential in professionals from business owners to product suppliers to those commonly found in the built environment. The LEED AP credential went through a recent overhaul with addition of a new LEED AP+ Speciality credential. Its candidates must demonstrate expertise with a verifiable LEED project experience to be eligible to sit for any of the LEED AP speciality exams. To keep their credential, LEED AP+ holders must earn set amounts of continuing education credits regularly to remain current with this rapidly evolving world of green building. Additionally, a new LEED Fellow credential recognizes distinguished LEED APs who have made a significant contribution to the field of green building and sustainability at a regional, national or international level. LEED credential holders who achieved AP status prior to July 2009 will remain valid credential-holders but may enroll or test into the AP+ speciality program. These professional designation changes have come in response to the evolution of LEED itself, which is an open and transparent process where technical criteria is proposed, publicly reviewed and approved by USGBC members. New certification standards and programs continue to transform the built environment. To obtain a LEED Accredited Professional credential, candidates must meet certain eligibility requirements and pass a two-part exam; each portion consists of 100 randomly generated multiple-choice questions to answer within two hours.  The LEED Green Associate credential can be obtained by sitting for part one of the exam. Recommended exam preparation is a one-day LEED workshop and study guides. The Kentucky USGBC offers workshops that meet the education requirements. Upcoming classes are posted at usgbckentucky.org. 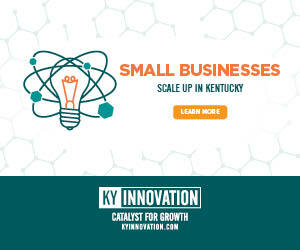 Individuals can schedule computer-based exams through GBCI and take them at testing centers throughout Kentucky. Detailed testing information is available at gbci.org. Candidates must agree to the Disciplinary & Exam Appeals Policy, credential maintenance and an application audit. The application fee is $50. The exam fee is $150 for USGBC members and full-time students and $200 for all others. Credential Maintenance Program (CMP) renewal is $50 every two years. To maintain their credential, LEED GA holders must earn 15 continuing education hours every two-year reporting period. 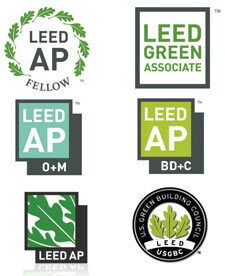 The LEED AP exam assesses knowledge of the LEED Rating System and ability to facilitate certification. Candidates must have experience, within three years of application, with a project registered for or certified in one of the LEED Rating Systems. Applications require project details be documented in LEED Online or with a letter from a supervisor, client or project manager describing the applicant’s involvement – as direct personnel or as a consultant who reviews projects seeking LEED certification approval; a contracted worker; member of a Project Team; LEED for Homes Provider; LEED Reviewer, LEED for Homes Green Rater; or staff member of a Certifying Body. The application fee is $100. The combined exam (GA and AP+) fee is $300 for USGBC members and $450 for non-members. The specialty exam only is $150 for USGBC members and $250 for non-members. CMP renewal is $50 every two years. LEED APs must maintain their credential by earning 30 continuing education hours every two-year reporting period.